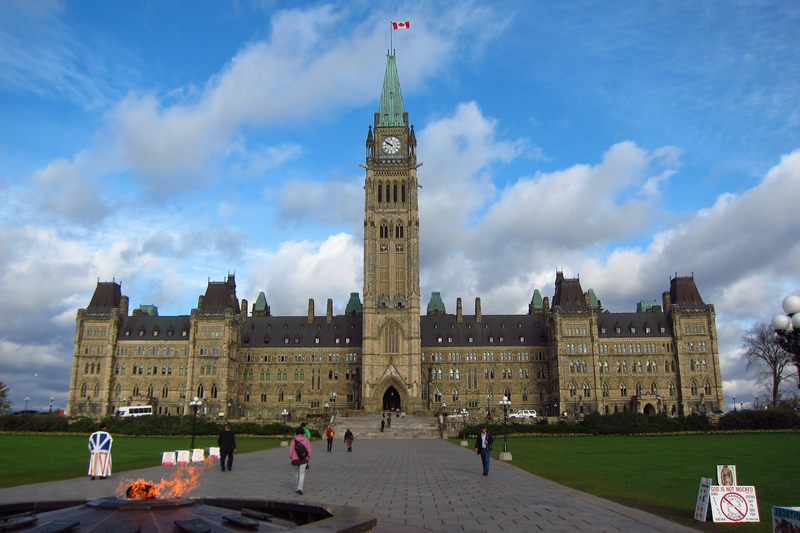 At first, Canadian housing stakeholders were pleasantly surprised by yesterday’s federal budget. It appeared to promise a new and significant $1.7 billion investment in social housing by the Canadian Mortgage and Housing Corporation (CMHC). We found it hard to believe that the Conservative government would make such an investment in housing, considering its fiscal priorities and the current economic climate. So, we sought clarification from CMHC – was this announcement, in fact, new money or was it a repackaging of existing funding commitments? We’ve since confirmed that the funding refers to the federal government’s remaining financial commitment to legacy programs such as Section 95 housing and the urban Aboriginal housing portfolio. It is not new money and the federal government’s funding for social housing in Ontario is still on track to reach $0 by 2033. The budget did include one win for social housing. Beginning in 2016, the Feds will give housing providers $150 million over four years. They’ll do this by scrapping the mortgage prepayment penalty for housing providers that have long-term, non-renewable loans with CMHC. This will make room for some providers to refinance mortgages at lower interest rates, freeing-up money for capital repair and investment. However, a commitment of $150 million nationally won’t stretch very far and could, in theory, be used in its entirety by a few large housing providers. Given the overall lack of attention to housing issues in the federal budget, ONPHA is hoping that today’s Ontario budget will commit to greater investment in social and affordable housing. But considering the extension of the federal-provincial Investment in Affordable Housing program last year and the recently announced consultations for the updated Long-Term Affordable Housing Strategy, any significant housing funding would come as a surprise. Still, we’ll be closely monitoring the Province’s action on social assistance rates and other issues that directly affect our membership.